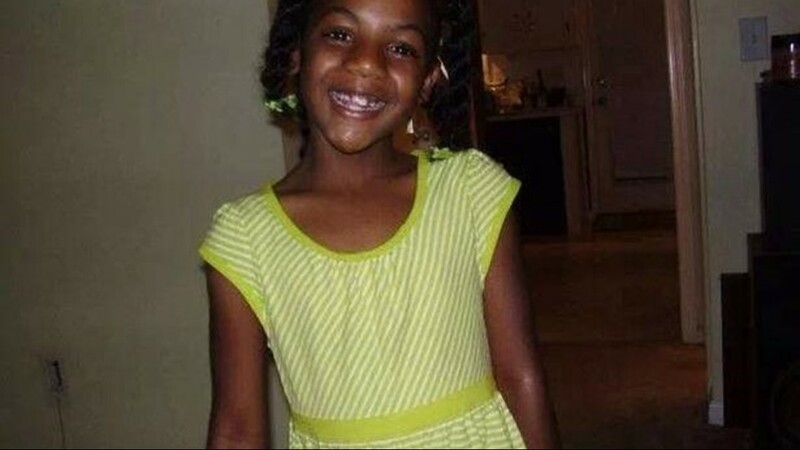 The case has been called horrible, graphic and disturbing. Should she be convicted in the murder of her stepdaughter and sentenced to die, Tiffany Moss would become only the third woman executed in Georgia. 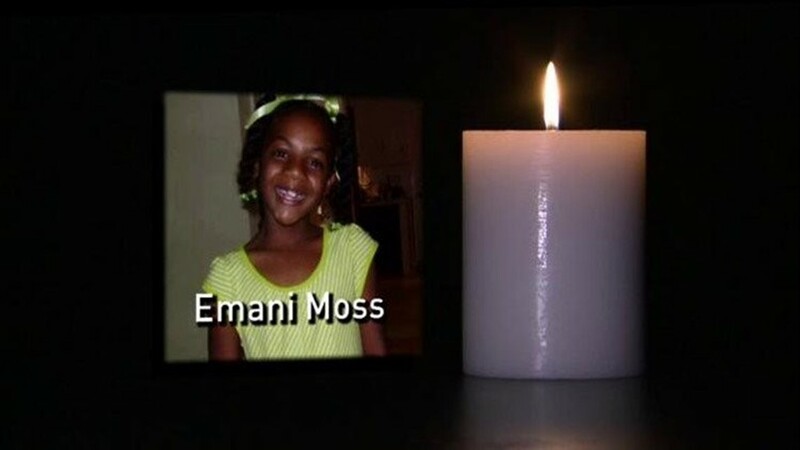 Moss faces numerous charges, including murder, in the death of her 10-year-old stepdaughter, Emani Moss, who authorities said was starved to death before her body was burned and stuffed in a trash bag in November 2013. 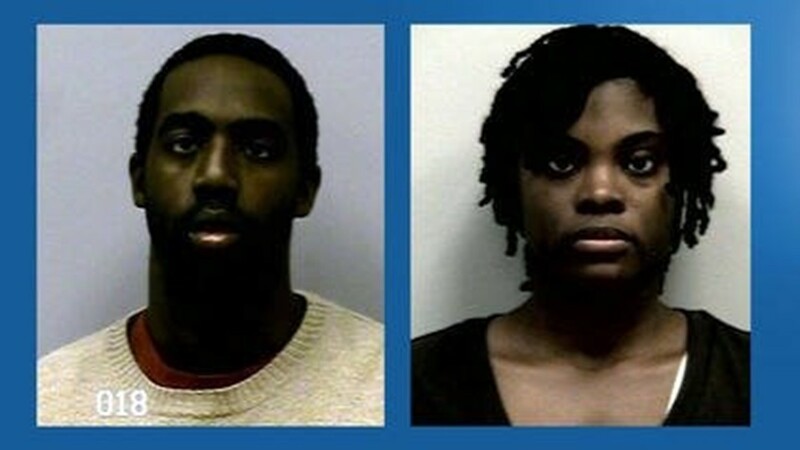 Tiffany Moss and her husband, Eman Moss, were arrested and charged after Emani's body was found at the Coventry Pointe Apartments on Nov. 2, 2013. At the time, Gwinnett County District Attorney Danny Porter called the death the worst case of child abuse he had ever seen. 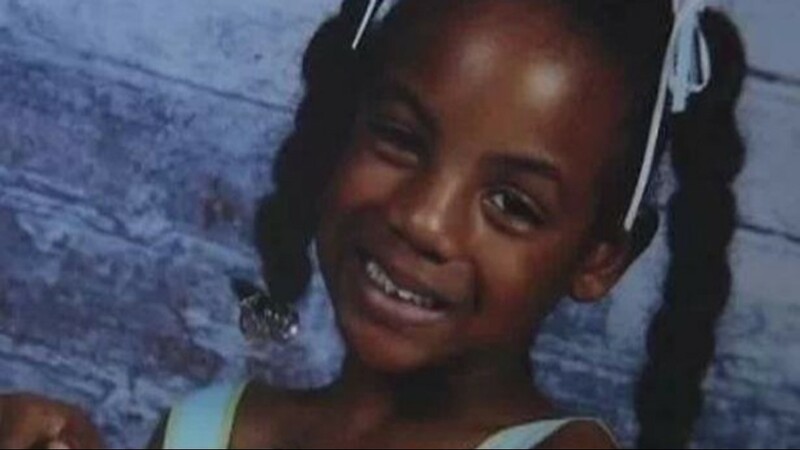 Emani Moss' Division of Family and Children Services case file notes how her father described to police the torture the young girl endured: scalding with boiling water; isolation like a prisoner; and the starvation that ultimately killed her. Investigators said it appeared her body was placed in the trash can to conceal her death, and that her body had been in the can for "more than a couple of hours." 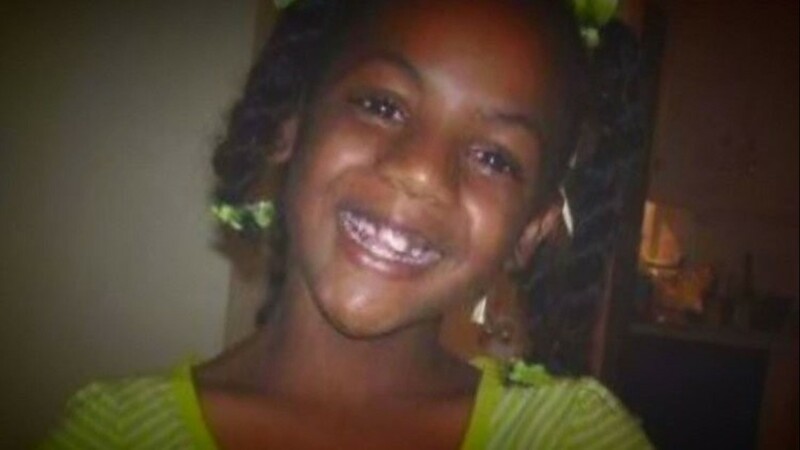 She weighed just 30 pounds at the time of her death, about the size of a three-year-old. Eman Moss signed a plea deal in 2015 and is serving a life sentence without parole. Tiffany Moss is representing herself in the capital murder trial. 11Alive legal expert Meg Strickland questioned Moss' decision. "It's not suggested for anyone to represent themselves in any court proceeding, and the fact that she's doing this in a death penalty case is extraordinarily scary," Strickland said. "We lawyers have to be death-penalty certified to even do them. I've practiced for over 20 years and I'm still not death-penalty certified - you need special training. Even if you're a criminal defense lawyer." Juror selection got underway on Monday, April 15. Moss sat alone on the defense desk and said little during the proceedings, asking potential jurors if they could be impartial given the particularly disturbing details of the case. The judge said it could take up to four days for a jury to be seated. Gwinnett County District Attorney said his office has made repeated attempts to convince her to get professional representation. In March 1945, Lena Baker was executed in Randolph County for killing the white man she worked for. Baker said he took her from her home and held against her will in a grits mill. When she got a chance, she claimed she shot him in self defense. Baker, a black woman, was convicted by an all-white jury. However, in August 2005, the State Board of Pardons and Paroles posthumously pardoned her. In September 2015, Kelly Renee Gissendaner became the second woman to be executed by Georgia. She was convicted for her role in the 1997 murder of Doug Gissendaner. Moss would become the only woman on death row. There are 50 men awaiting execution in the state, according to the Georgia Department of Corrections. Under Georgia law, only three offenses are punishable by death. They were planning a baby shower. Now they're planning 3 funerals. He said he'd kill her if she left him. He did. She was pregnant.